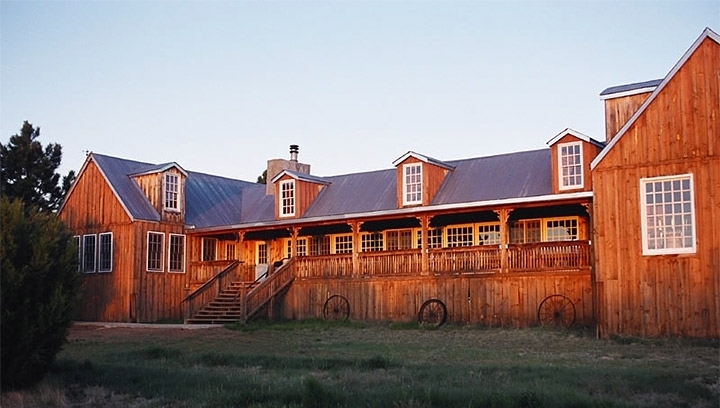 Nestled in the heart of the beautiful Cibola National Forest of New Mexico, Manzano Mountain Retreat offers the perfect setting for your wedding, youth retreat, family reunion or business team building retreat. Our retreat has many activities including swimming, fishing and a ropes course. We invite you to explore the unique combination of natural beauty and ideal group facilities Manzano Mountain Retreat has to offer. Manzano Mountain Retreat offers a variety of housing, like the beautiful Pippin House, and activity halls to best accommodate your retreat experience. Booking with Manzano Mountain Retreat is easy as we offer a multitude of options allowing for a completely customized retreat experience. Manzano Mountain Retreat boasts numerous activities including swimming, fishing, a ropes course and much more. Thank you all for your support and your business. We hope you enjoy your apples & fresh cider. Hope to see you next year!